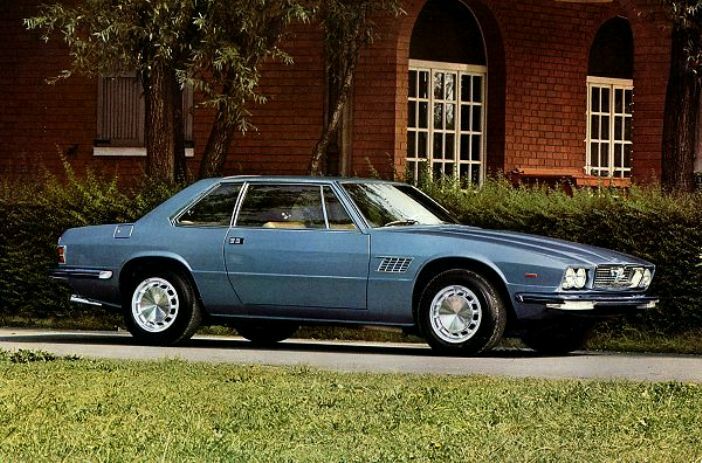 Additional Info: The Kyalami was built by De Tomaso and uses the De Tomaso Longchamp body/chassis. 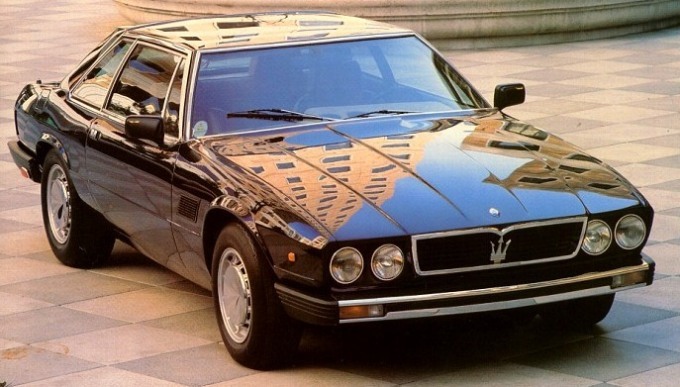 In 1978 a RHD option was added and a 280bhp 4.9 V8 was also added as an option (0-60 in the low 7 secs). There seems to be some confusion on how many cars were built, but most have it between 150-200 before it’s production ended in 1983.